Go to CycleOregon.com to learn more and to register. At Cycle Oregon, we’re proud to say that we have explored thousands of miles of roads – from coast to mountains, lakes and prairies. But the one thing we haven’t explored much of are different surfaces. Like oh let’s say gravel, for example. Well that’s about to change. This October we are taking the full Cycle Oregon experience – the food, the camping, the music, the beer garden, the showers and even the blue rooms – into the Tillamook State Forest for two days of riding on roads less traveled. 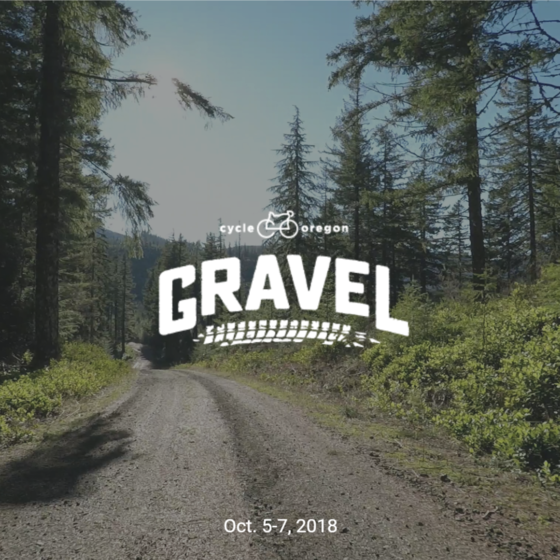 If you’re looking for a free-range back-to-nature cycling experience, then the Gravel ride is what you’ve been waiting for. But before we get to Gravel, there is still a ton of fun and a lot of riding to be had. Joyrideis slated for June, followed by WEEKENDER in July and then our Classic in September. Check out all the juicy details about these events here. The Cycle Oregon Fund was able to award 14 grants equaling almost $95,000 this year. These grants will benefit projects like creating a technology-enabled classroom in Chiloquin, building a “cycling oasis” on a remote section of the Old West Scenic Bikeway, and remodeling and updating the community center in Port Orford. Thanks to voluntary donations from riders and supporters, the fund also awarded an additional $137,000 in community grants to the 2017 Classic host communities impacted by last summer’s forest fires. In addition to these community grants, Cycle Oregon continues to contribute to our most ambitious project to date – the Salmonberry Trail. 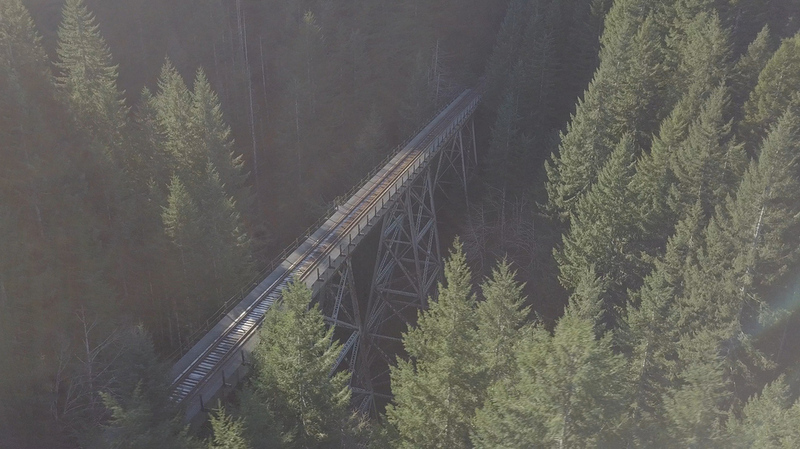 In the last four years we have donated $225,000 and have pledged to raise $1,000,000 in total for the Salmonberry Trail Project in an ongoing effort to restore this Portland-to-coast adventure trail. See the full list of 2017 grants awarded here. If you were at the Kickoff party, you got a sneak peak at the fantastic-looking jerseys for our 2018 rides. All of those killer jerseys are now for sale online. Order yours now and be the envy of all the people at the events who won’t be able to take their eyes off these sharp, sporty new graphics. Take a closer look at this year’s whole selection here. A lot of times when Cycle Oregon comes up in conversation people recognize the name but they don’t really know exactly what we’re all about. So we made this little video. 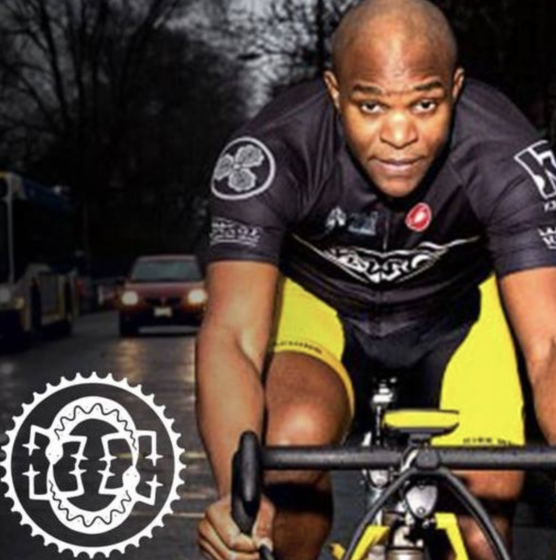 Now instead of trying to explain the finer points of all the Cycle Oregon events and building community through cycling yourself, you can just share this link and let us do the talking.